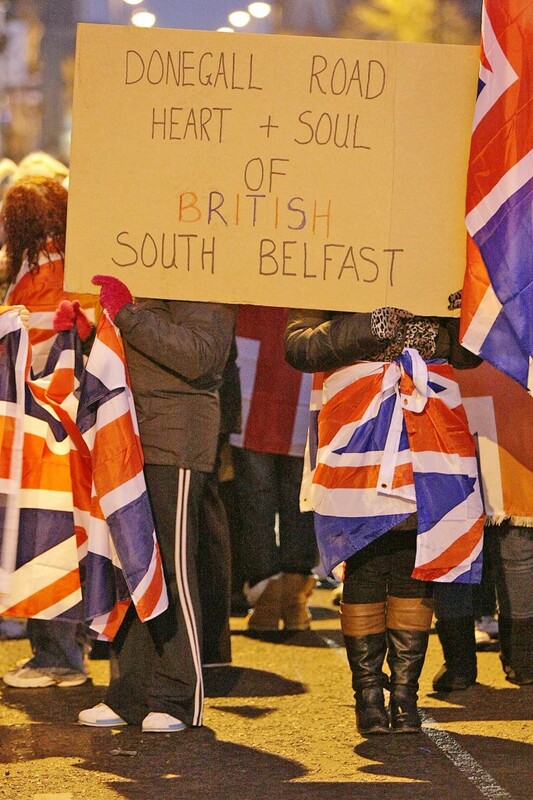 AS loyalists continue to target the Short Strand in East Belfast, interface areas in West Belfast are also being pinpointed as protest points for the union flag protestors. 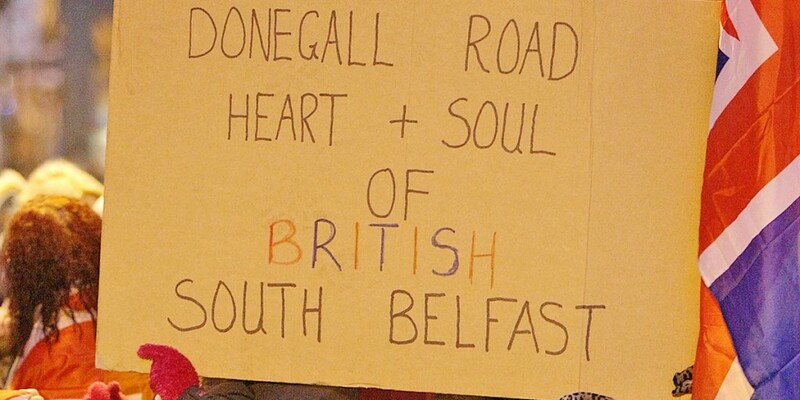 This week loyalists have held protests at Lanark Way, the Springfield Road and Blacks Road. All three areas have witnessed sectarian violence in the past. Sinn Féin Councillor Matt Garrett said the PSNI need to deal with the protests in the context of which they are – illegal. “Everyone has the right to legitimately protest in a peaceful way but the protests that have occurred at the Blacks Road are illegal,” he said. “You have people covering their faces blocking roads and causing disruption to traffic. “The PSNI have made their point clear – that anybody found to be taking part could find themselves in court and I will be following closely to see just how many people are prosecuted for taking part in these illegal protests. Meanwhile, SDLP Policing spokesperson Conall McDevitt has said confidence in policing is being badly damaged because of what people see as the PSNI’s inability to deal with illegal protests, violence and online hate crime. “The SDLP has supported the PSNI throughout this crisis but confidence in their ability to deal with it is plummeting across our society,” he said. “We have been raising our concerns since before Christmas about what people perceived to be differential policing. We have also been asking policing at the highest level why known ringleaders with criminal and paramilitary connections are not being arrested and charged. “The silent majority do not want to criticise the police when ordinary officers from all communities are in the front line day in day out but questions are now being asked about whether the leadership and strategy has got their response to this crisis right. “Social media is being used to incite hate, promote violence and promote illegal protest. No one has been held to account or arrested for what are clear breaches of the law. This must change. “None of the parades being organised has been approved by the parades commission therefore they are illegal and should be policed accordingly. People are asking why nobody has been arrested for organising an illegal gathering.